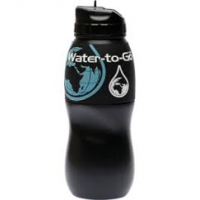 Global warming is a growing problem, and disposable plastic bottles are part of the issue. WatertoGo is a leading manufacturer of an environmentally friendly and reusable water filter bottle to reduce carbon footprint. WatertoGo bottles use proven 3-in-1 filtration technology originally developed for NASA, and remove 99.9% of contaminants. 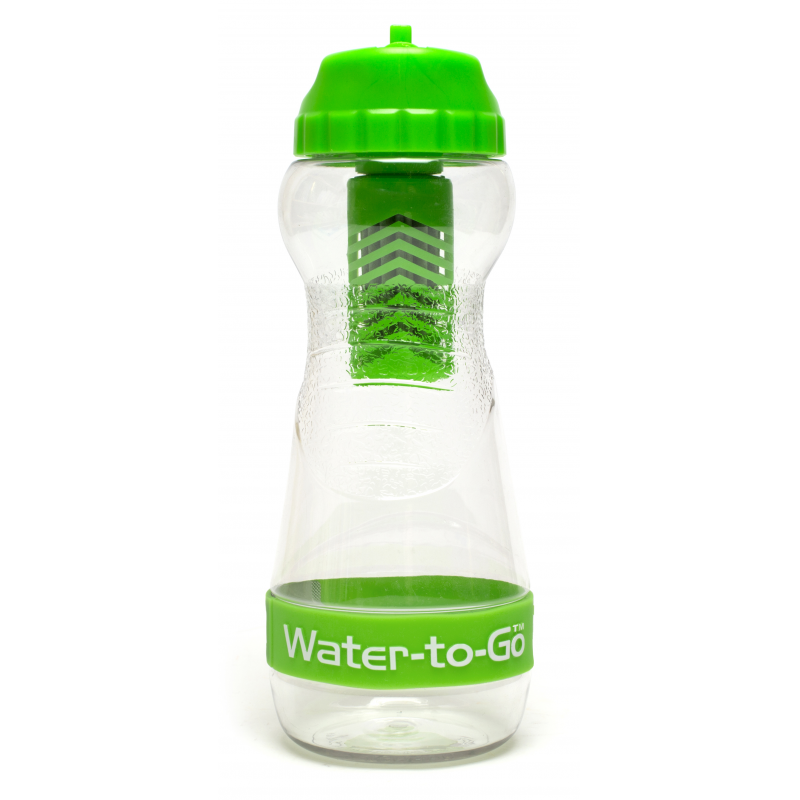 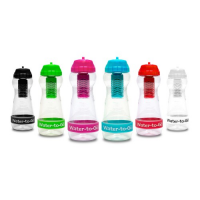 WatertoGo bottles provide clean water without the carbon footprint of single use bottles. 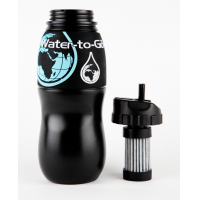 Contact us now to reduce your carbon footprint. 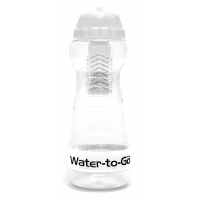 Single use plastic bottles have a huge carbon footprint, and serious environmental consequences. 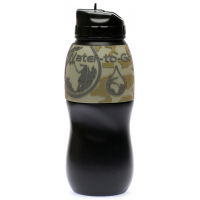 Over 70 billion single use plastic bottles are used every year in the USA and Europe. Most of these bottles are not recycled. A WatertoGo bottle is a small solution to a big problem. 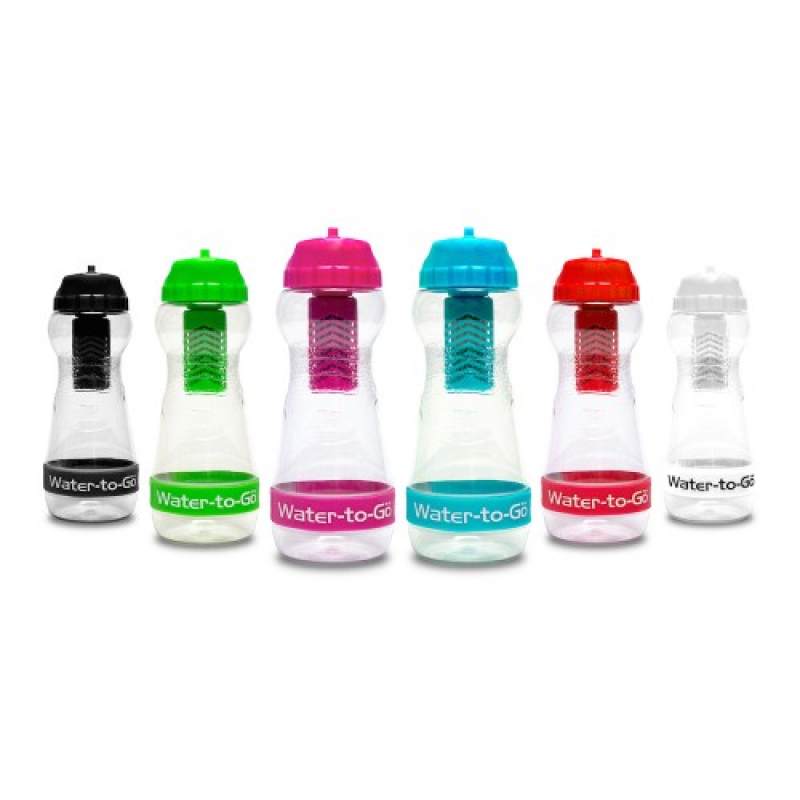 WatertoGo filter bottles use innovative 3-in-1 filtration techniques based on technology developed for NASA. 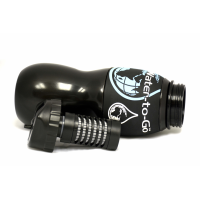 This low carbon footprint filter bottle removes over 99.9% of all microbiological contaminants in unsafe water. 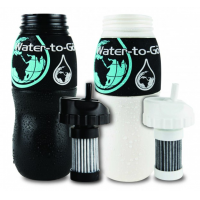 Each bottle is far more effective than activated carbon filters or any other single technology filter used in water bottles.